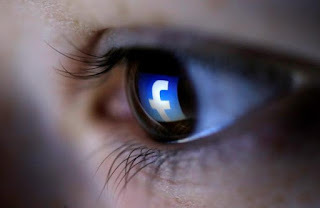 Facebook Inc (FB.O) lost the first round in a court fight against some of its users who sued the social networking company, alleging it "unlawfully" collected and stored users' biometric data derived from their faces in photographs. The judge presiding over the case in a California federal court on Thursday turned down Facebook's motion seeking dismissal of the suit. Facebook filed the motion arguing that the users could not file a complaint under Illinois Biometric Information Privacy Act (BIPA) as they had agreed in their user agreement that California law would govern their disputes with the company, and that BIPA does not apply to "tag suggestions." The complainants had alleged that Facebook's face recognition feature that suggests "tags" on photos unlawfully collected and stored biometric data, in violation of the Illinois BIPA.